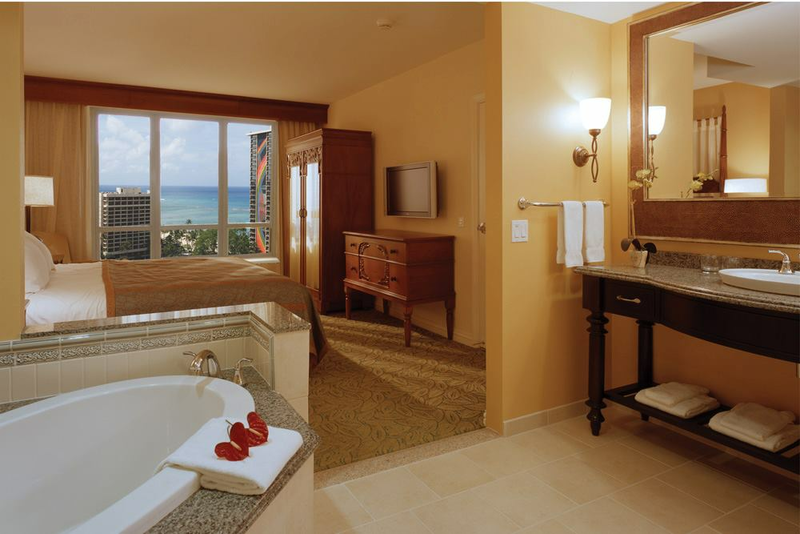 Presiding over the expansive Hilton Hawaiian Village ® Waikiki Beach Resort, the exquisite Grand Waikikian brings Honolulu vacation accommodations to a peerless new level. 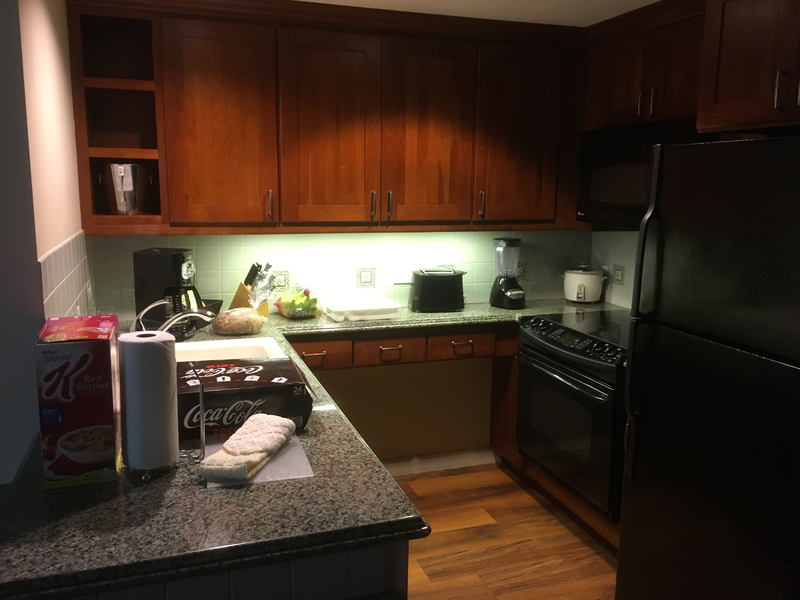 Spectacular views… the ambience and service of a grand hotel…all the comforts and conveniences of a luxury condominium home. 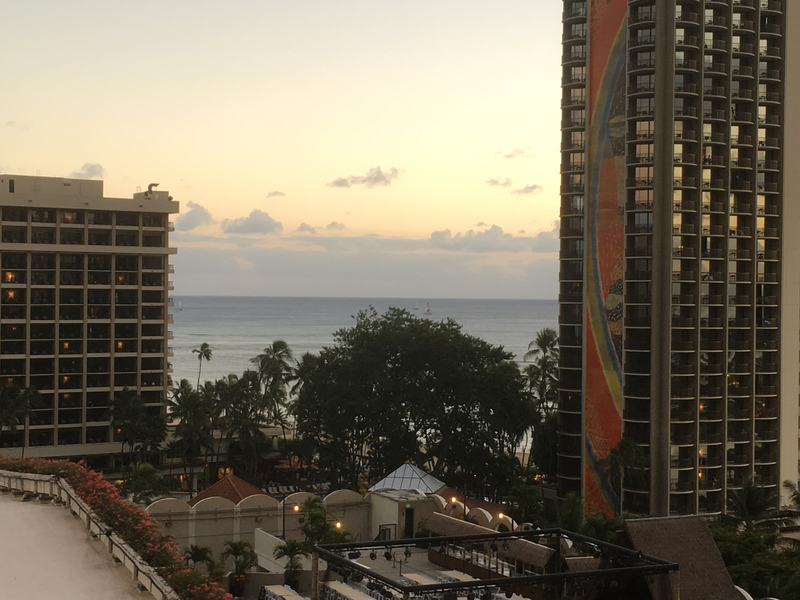 This 38-story tower heralds a new era of elegance in the oceanfront paradise of Waikiki, a destination of romance and dreams, of cultures and cuisines. 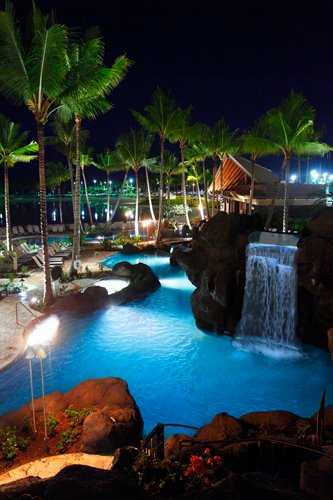 The extraordinary Grand Waikikian setting is further enhanced by the surrounding grandeur of Hilton Hawaiian Village, renowned for its signature luau celebrations, Catamaran sailing trips, spectacular shopping and an array of dining experiences.